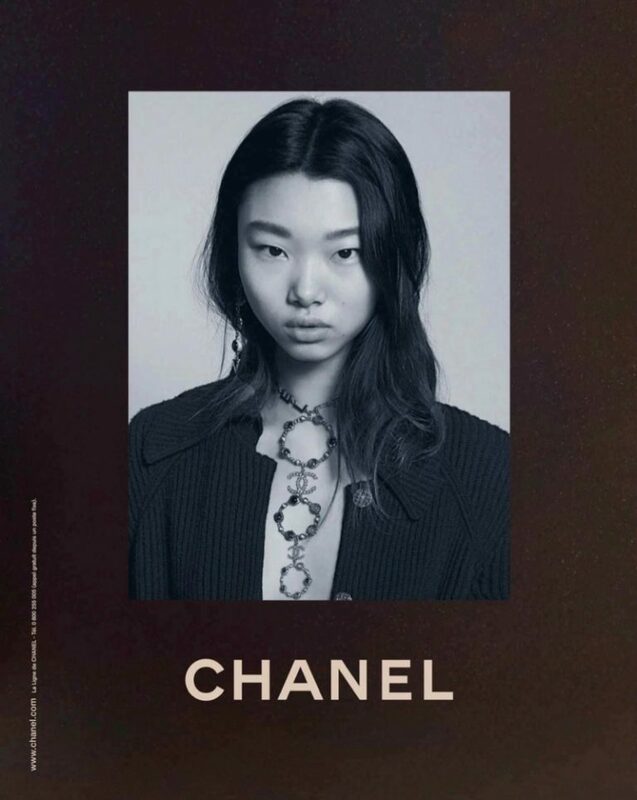 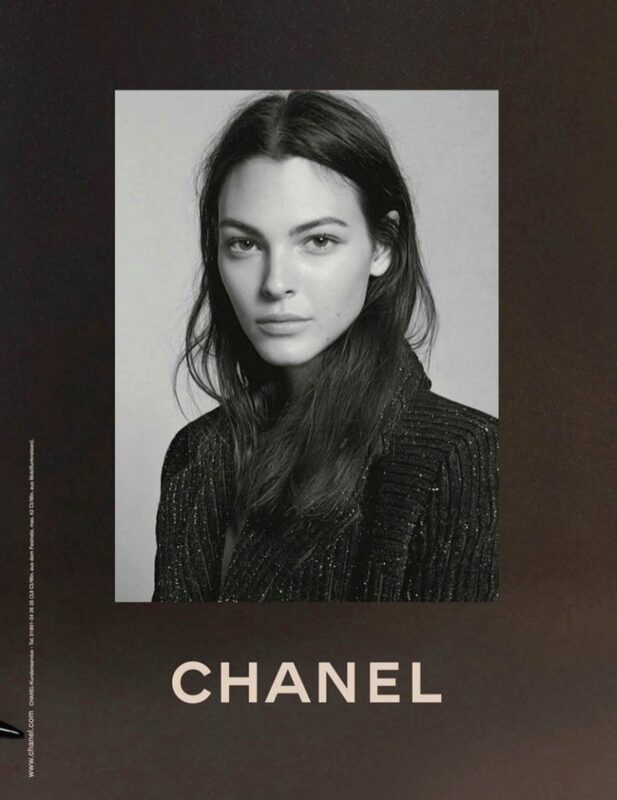 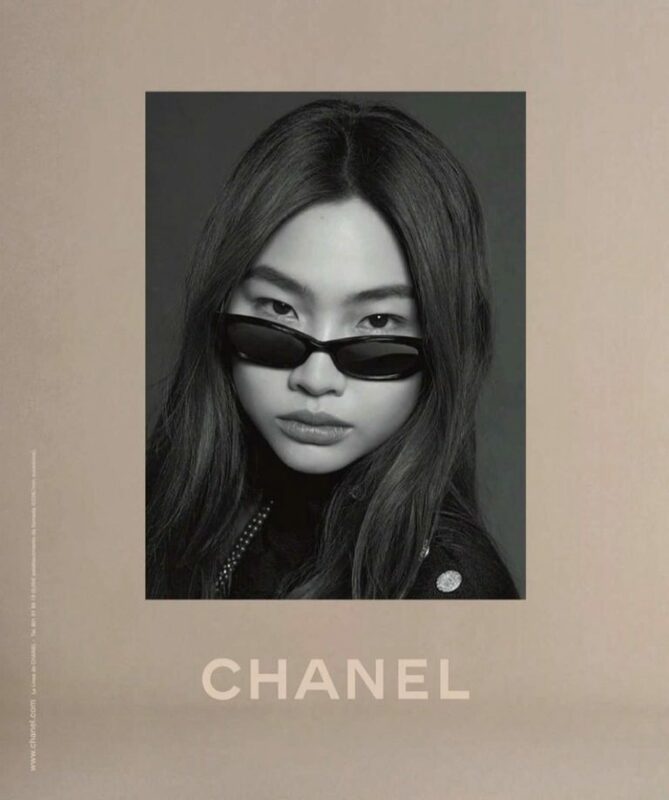 Returning back to the neutrals, Chanel brings forth its Fall/Winter 2018 collection, and showcases it in a new campaign. 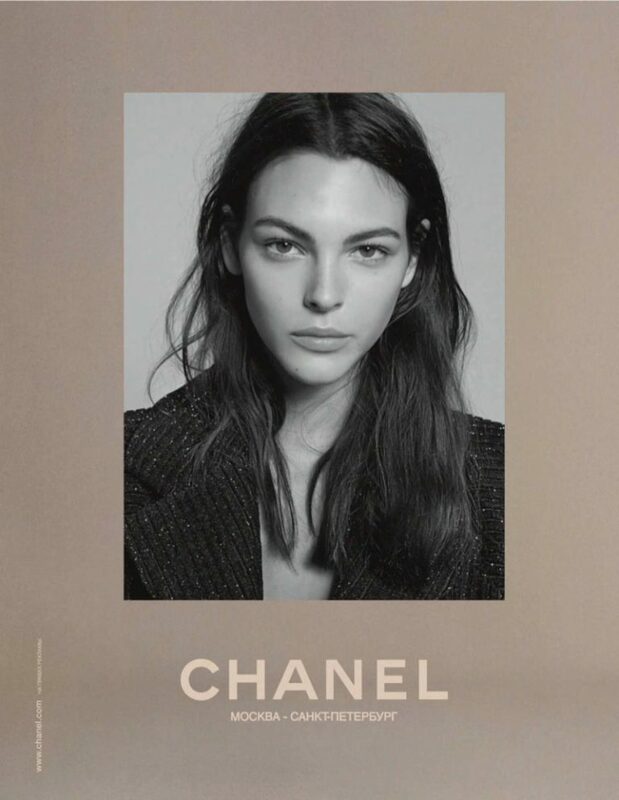 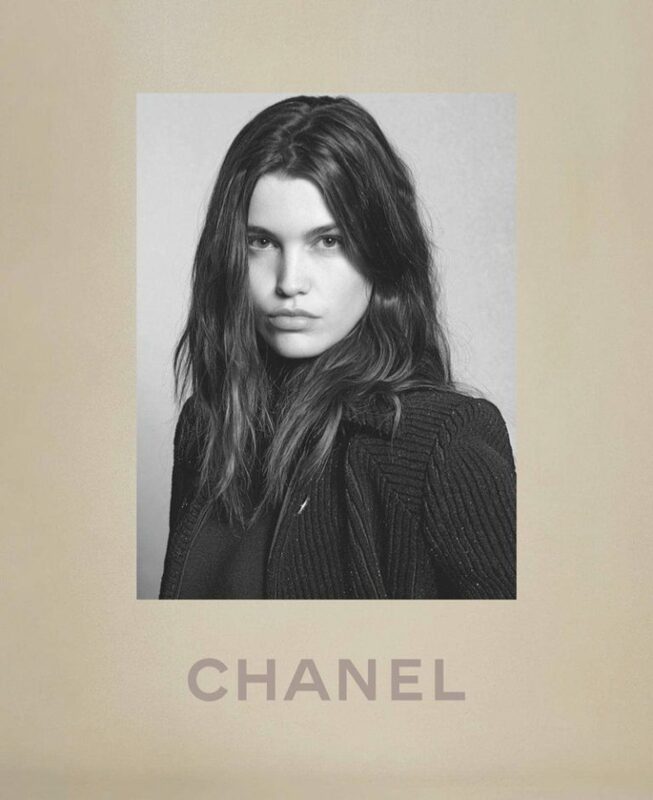 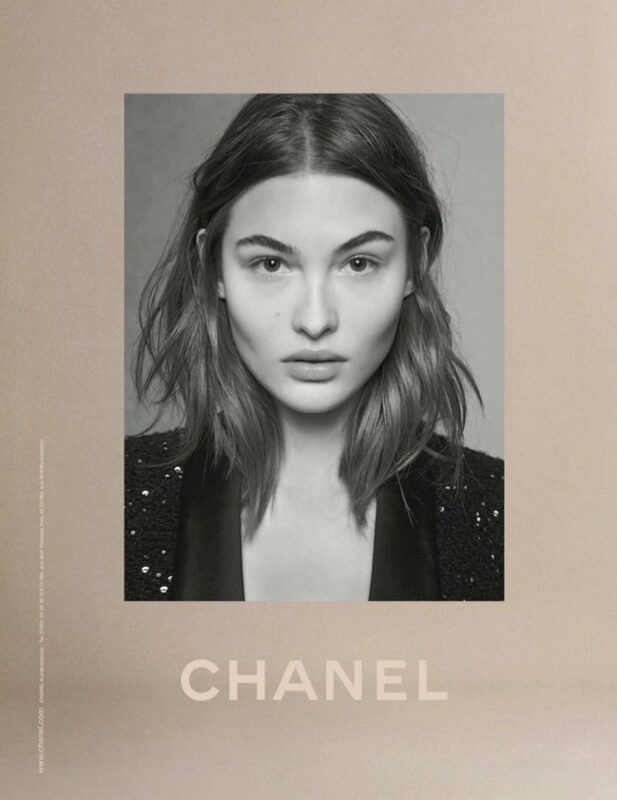 Photographed by Karl Lagerfeld, the campaign includes models Luna Bijl and Grace Elizabeth, who return from Chanel's Spring/Summer 2018 Campaign. 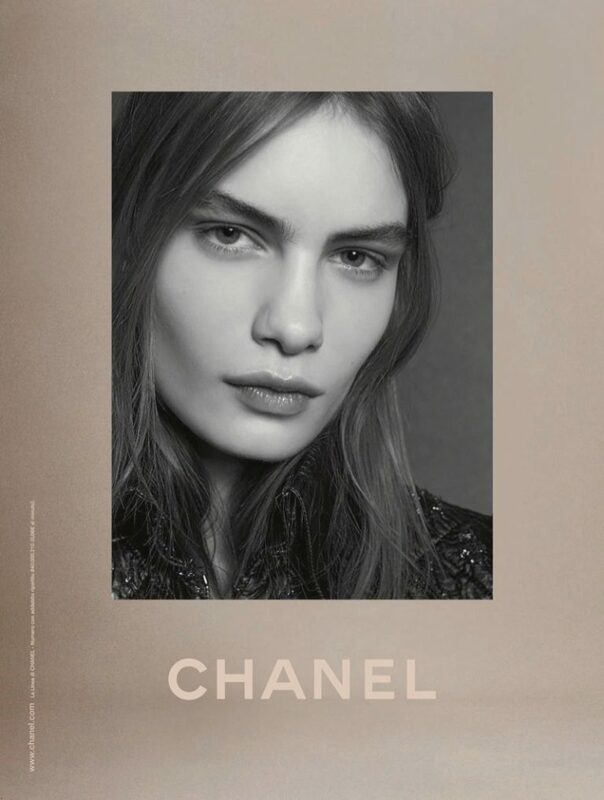 Also seen in the campaign are Vittoria Ceretti, Yoon Young Bae, Nina Marker, Hoyeon Jung and Adesuwa Aighewi. 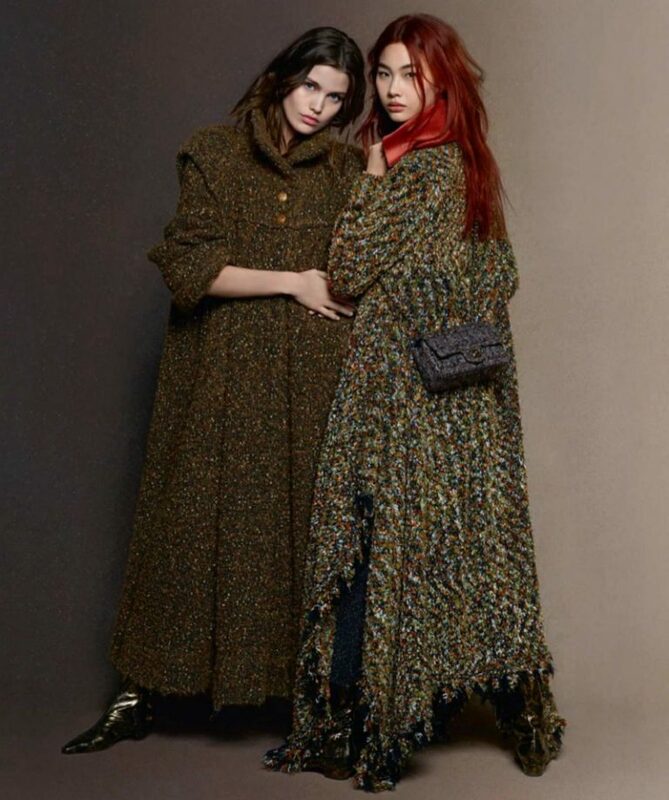 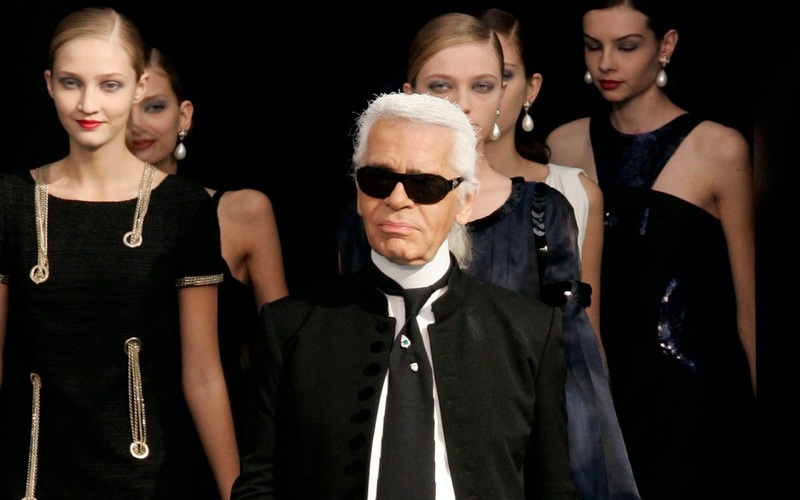 Styled by Carine Roitfeld, the models wear Chanel's signature tweeds, cardigans and evening jackets, and pair them up with smart accessories and jewelry from the luxury French fashion house.